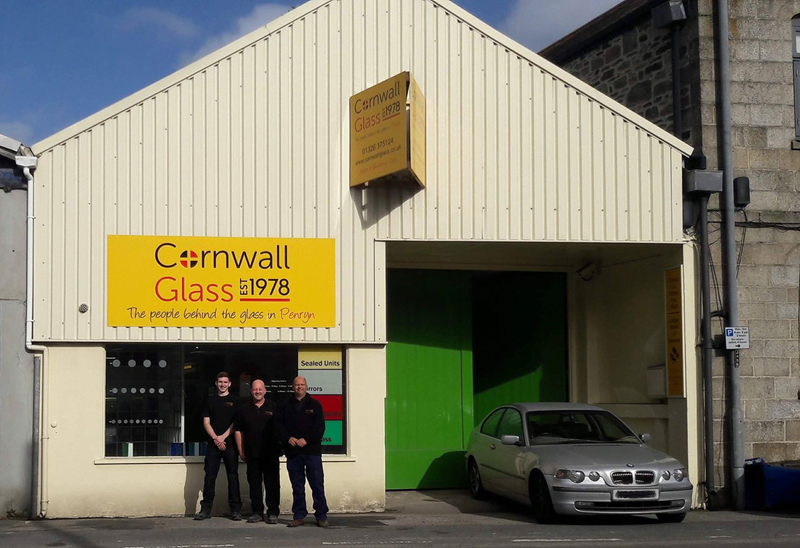 Cornwall Glass Penryn, formerly Penryn Glass Centre, offers the latest glass innovations for commercial, trade and domestic customers in and around Falmouth, Devoran, Mylor, St Mawes and Penryn. 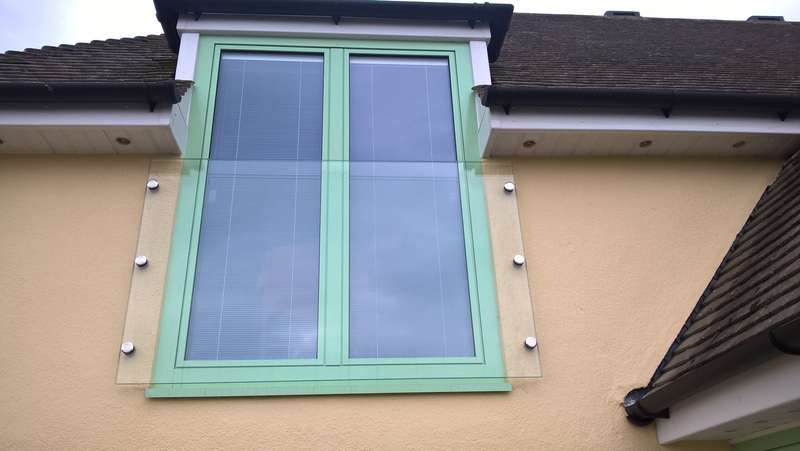 Providing a repair and replacement service for double and triple glazed window units. 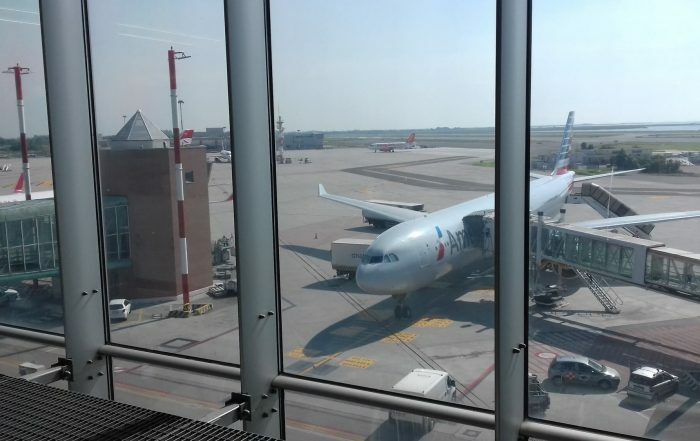 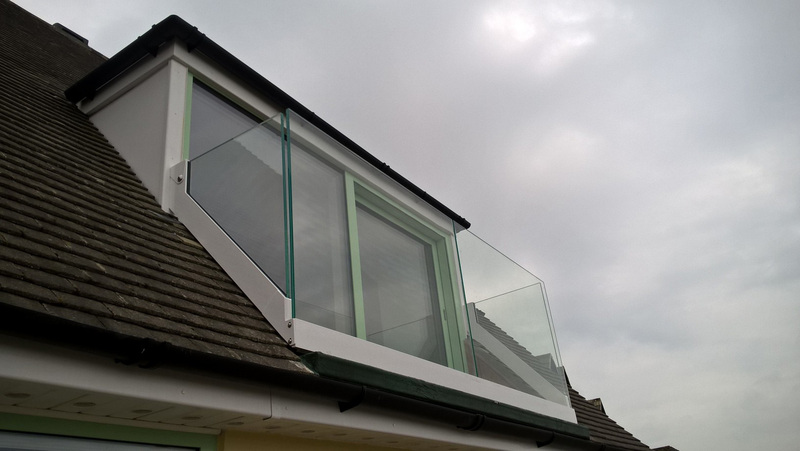 Our experienced professional team of glaziers, will ensure your windows are safe and secure. 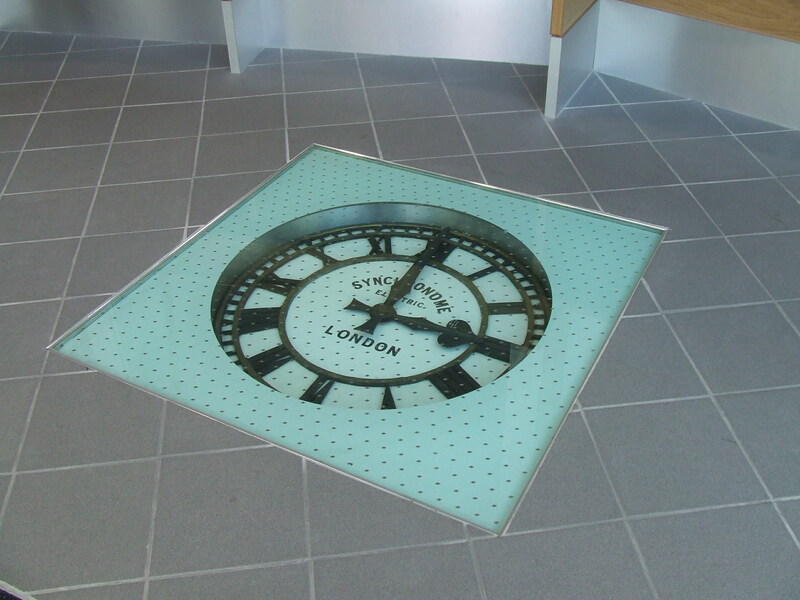 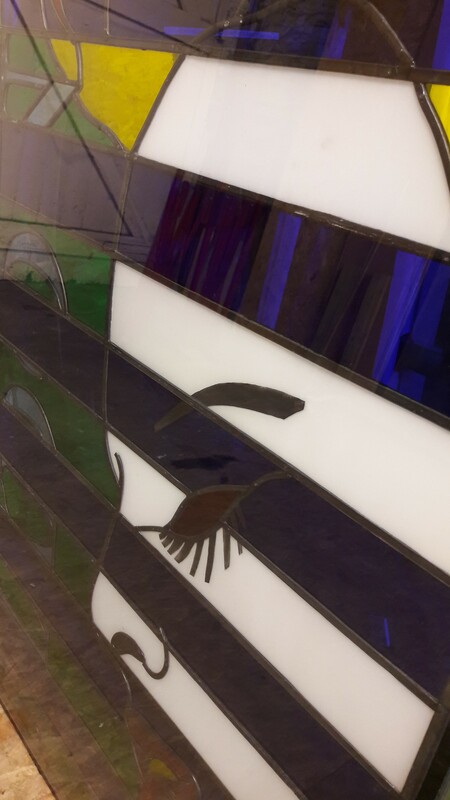 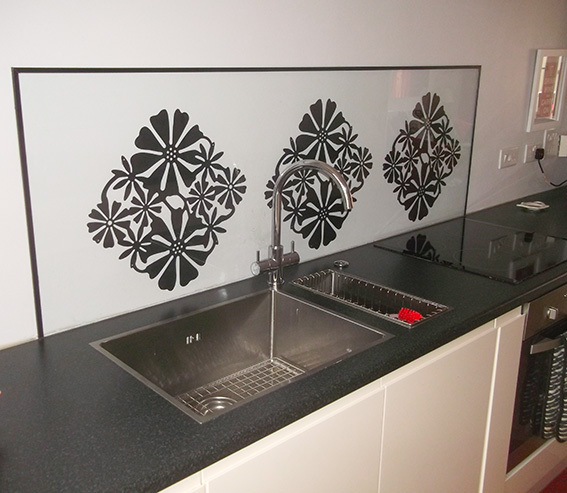 Our onsite sandblasting facility enables us to produce glass with bespoke designs to your exact requirements. 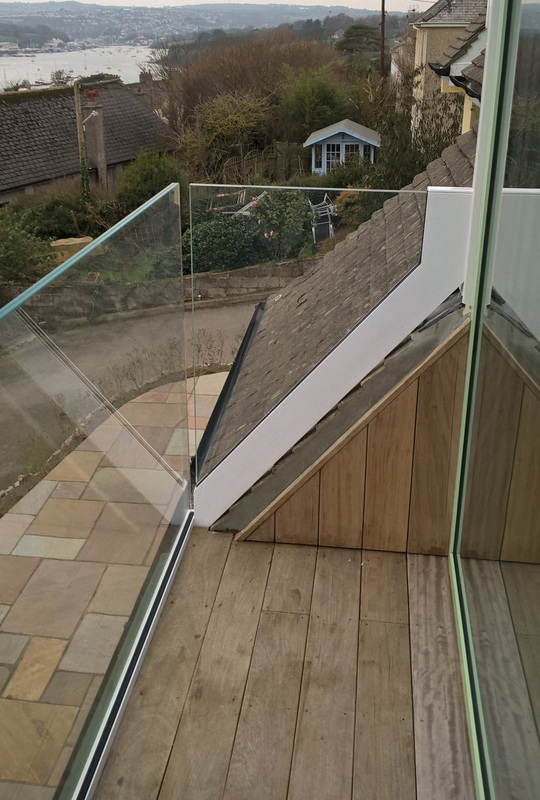 Ideal for internal and external glass partitioning such as doors, walls or balustrading. 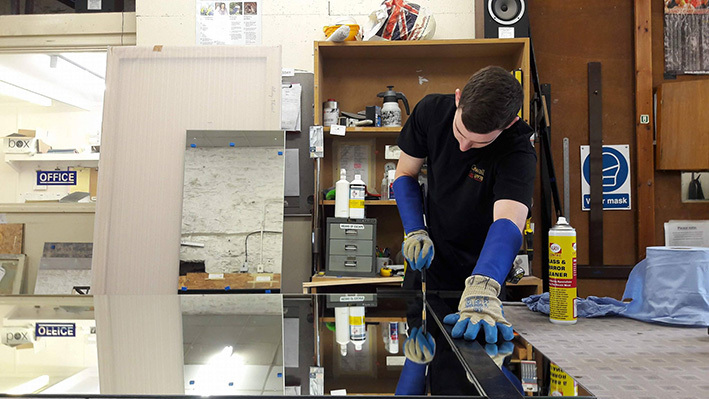 Framed and made to measure mirrors are available to buy and order from our branch. 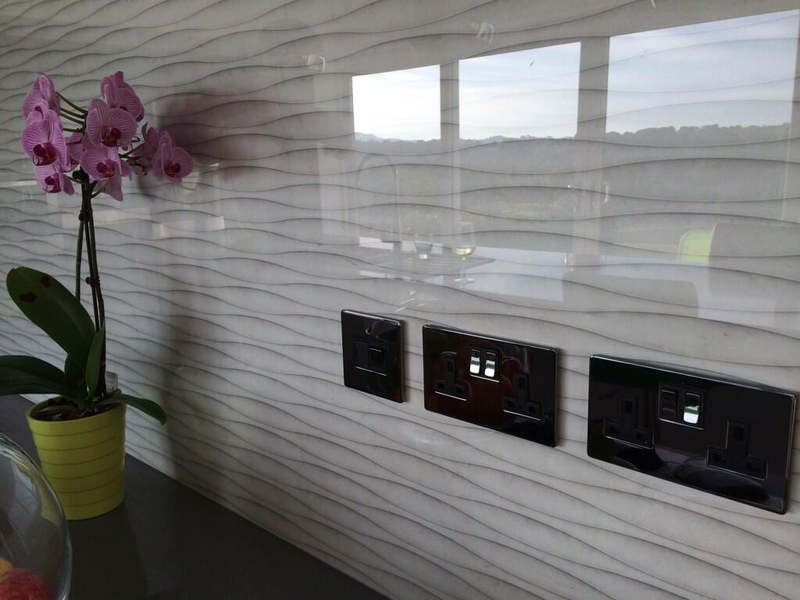 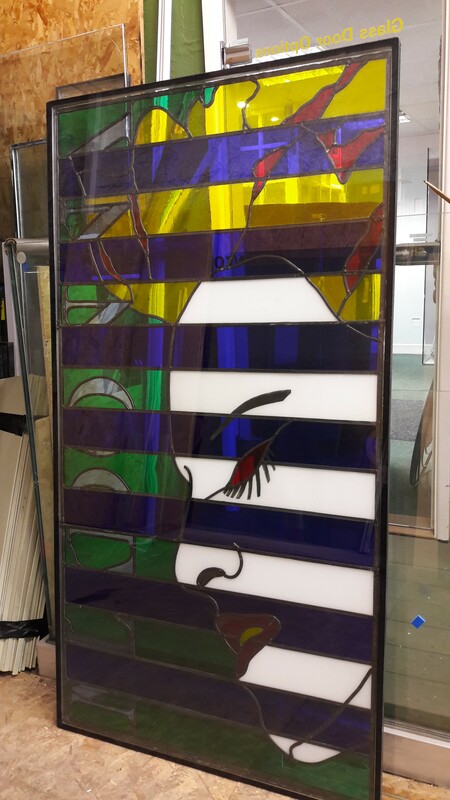 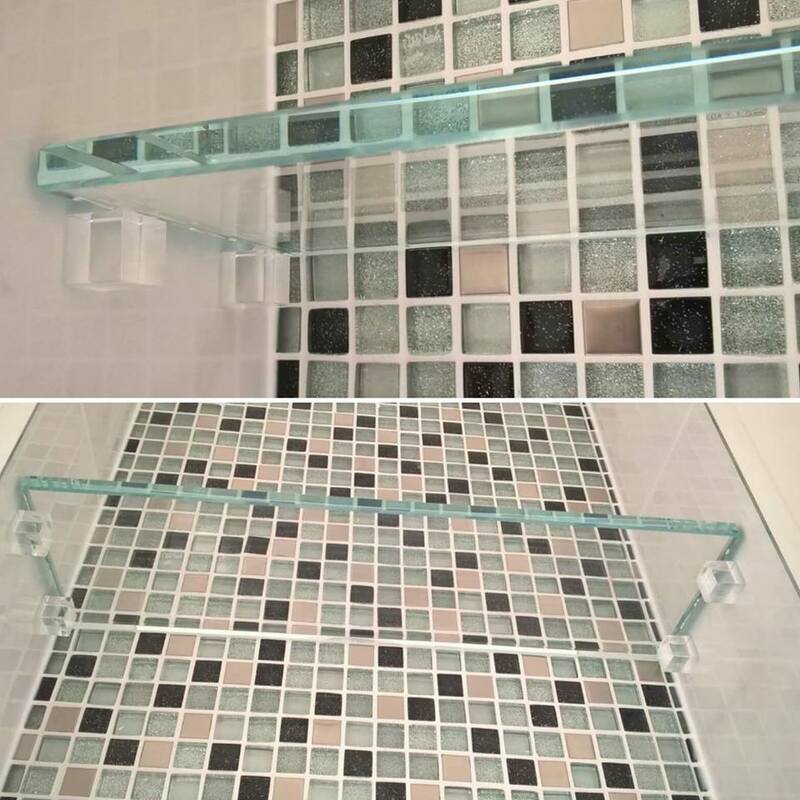 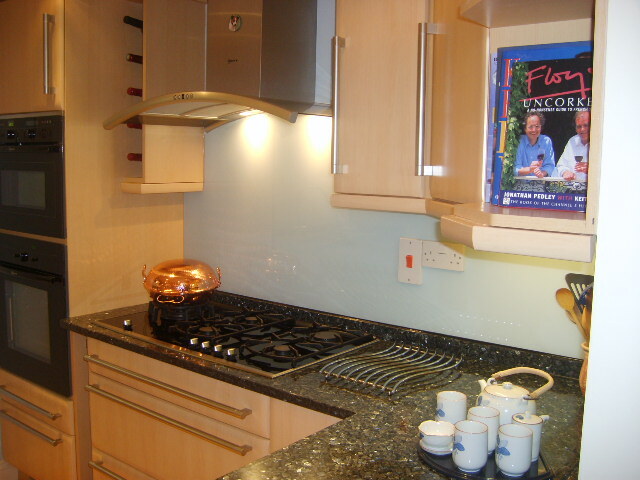 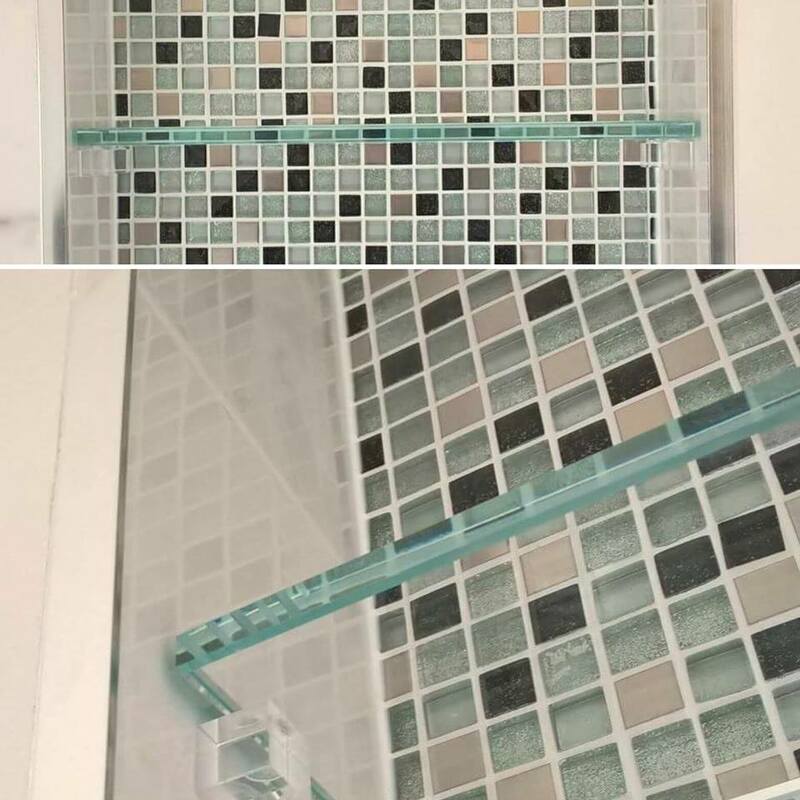 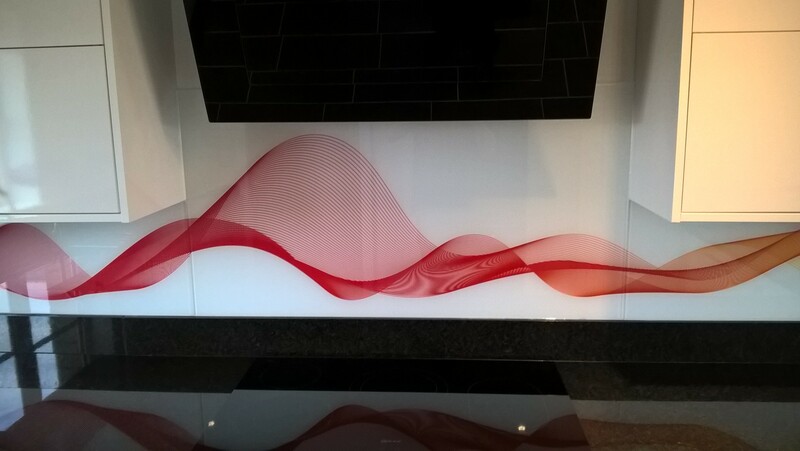 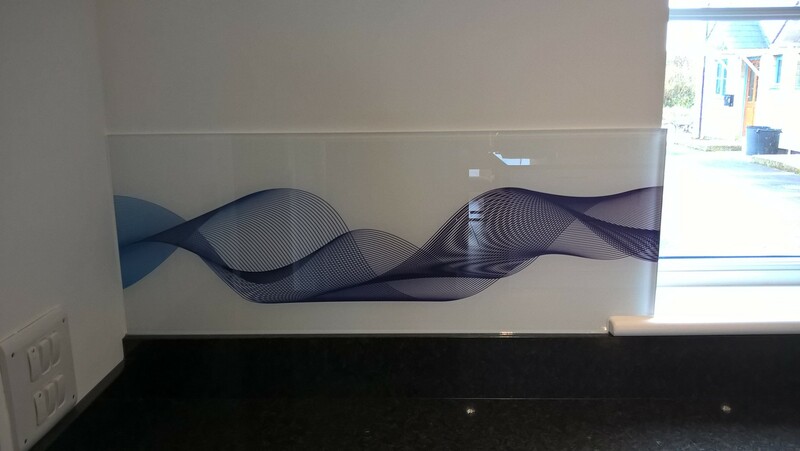 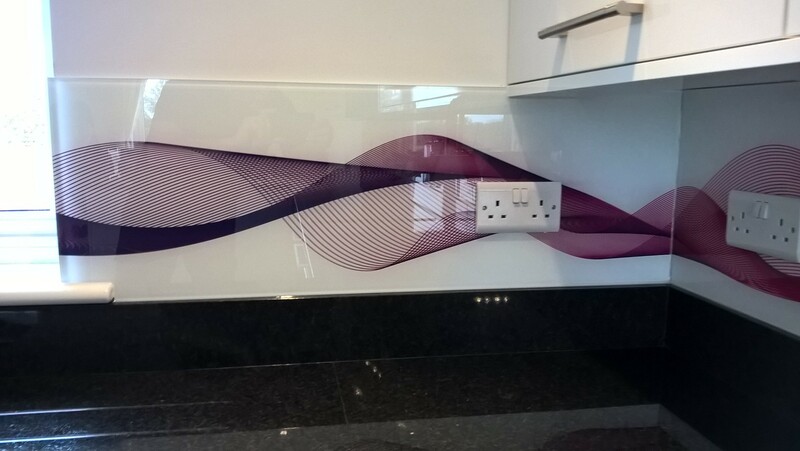 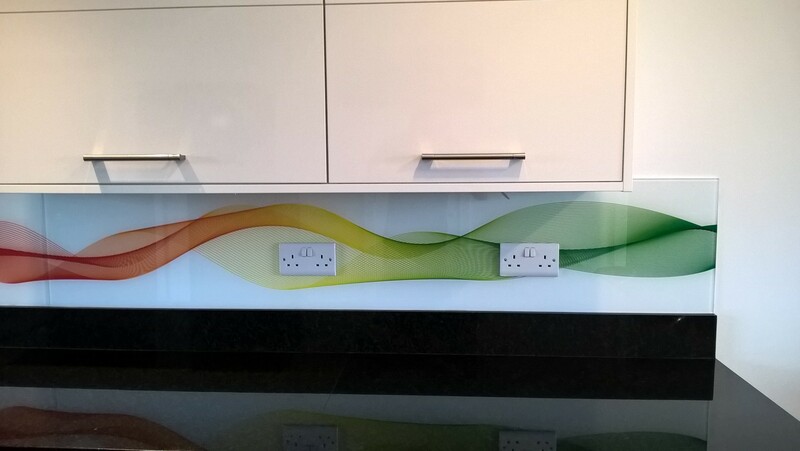 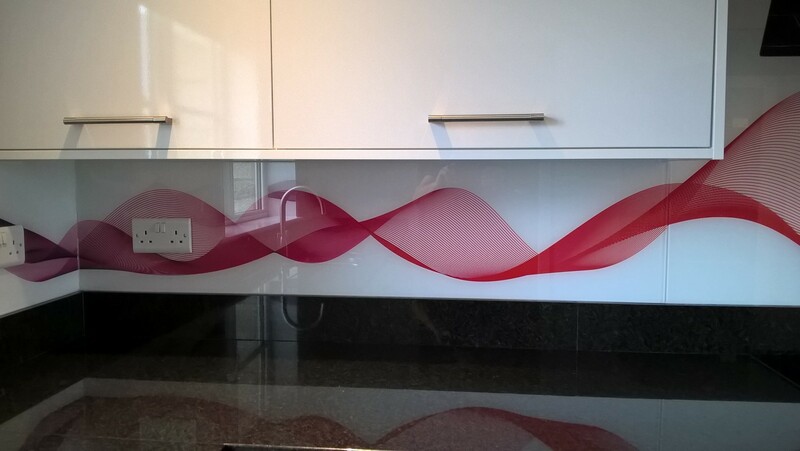 Cornwall Glass Penryn is here for you to help with your glass design ideas, through to completion of your project. 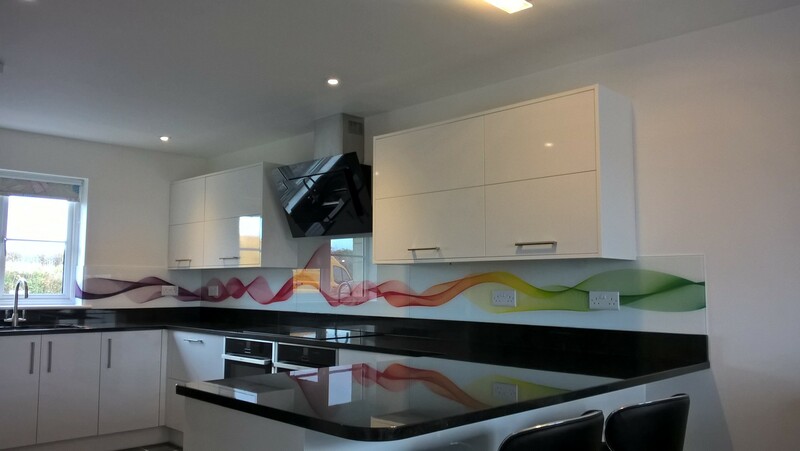 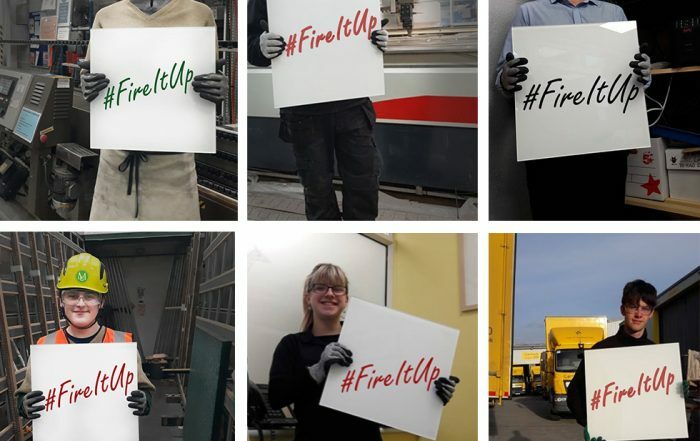 We welcome customers from domestic, trade and commercial settings and always try our best to deliver exceptional products and service. 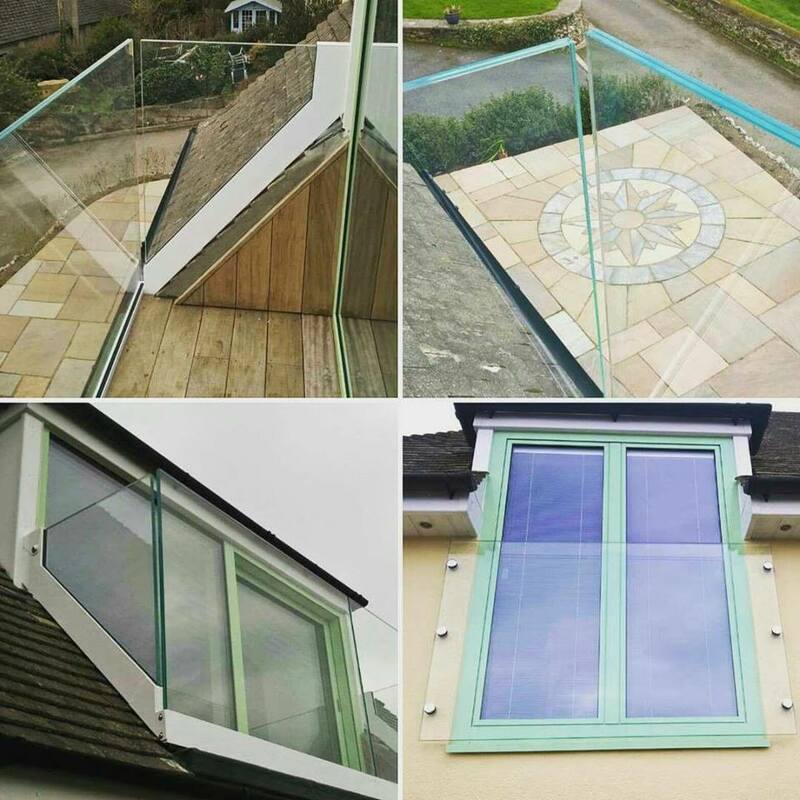 Cornwall Glass Penryn offers a free consultation service to help you get the very best for your glass and glazing requirements. 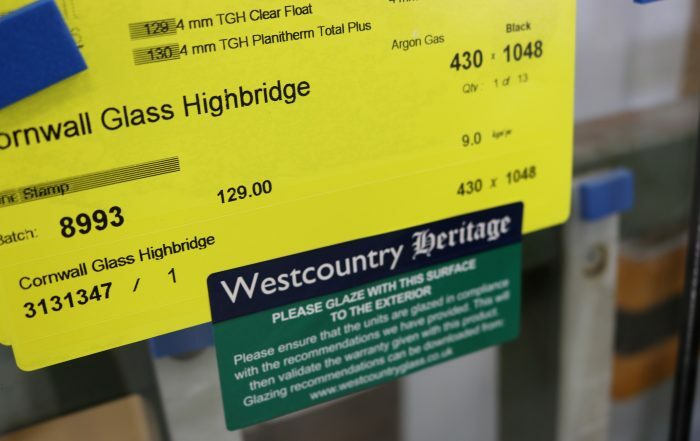 Our group production and distribution network allows us to offer products available at any of our partner sites across the South West. 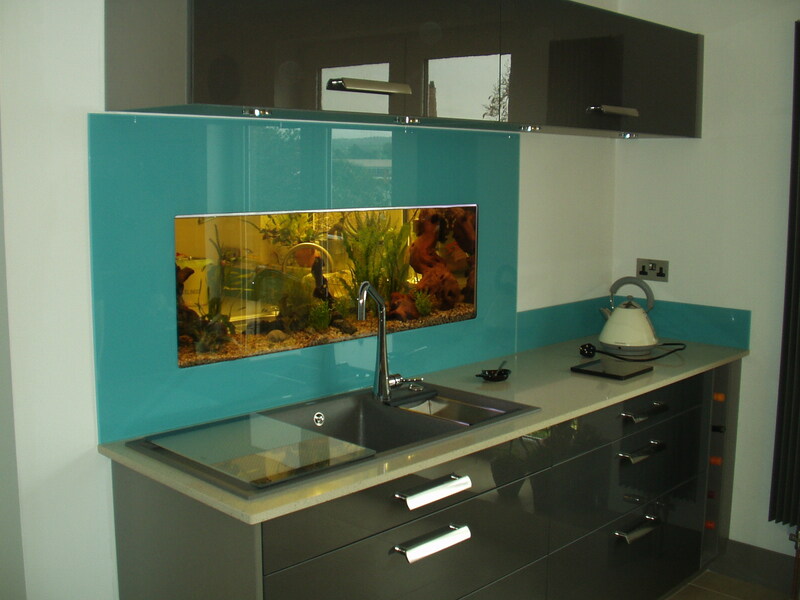 Why not call in and see us today to find out how we can help you?